The Cleveland Restoration Society has a highly educated, well-trained, and dedicated professional staff. Most of the staff have advanced degrees and many receive regular training from a variety of sources, including the National Trust for Historic Preservation. 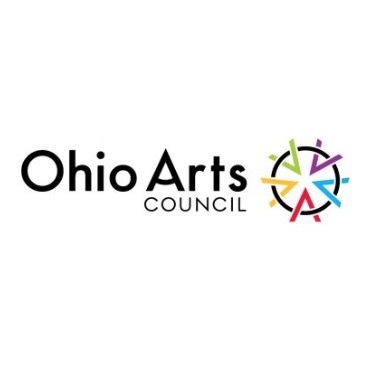 For over thirty years, Kathleen has been the lead professional at CRS, and has grown the organization into a stable, influential, and relatively large NGO that is dedicated to preserving the legacy of Cleveland’s landmarks and neighborhoods. 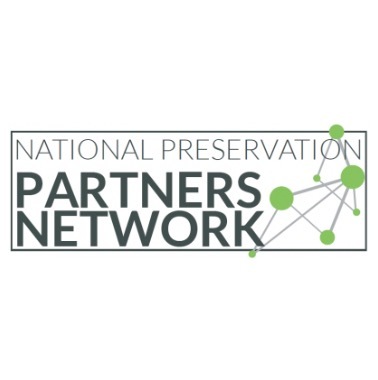 CRS, a member of the National Preservation Partners Network is known nationally as an exemplary local preservation organization with innovative programming. Tom joined the staff in late 2011 after being active as a Board Chairman, Board Member and Honorary Life Trustee for over 26 years. As Chief Operating Officer, Tom oversees all aspects of CRS operations with particular attention to the Heritage Home Program, budget and financial matters. Stephanie brings years of nonprofit experience in graphic arts, writing, and editing to her new role as Marketing & Events Specialist. Most recently, she had a fellowship at the Gordon Square Arts District. Jessica joined the staff in 2018 as an assistant in the Heritage Home Program. She schedules site visits, conducts color consults, and introduces homeowners to the program. Jessica has a M.A. in Historic Preservation from Ursuline College and previously worked as a Park Ranger at James A. Garfield National Historic Site. Liz joined the staff late in 2015 as an assistant in the Heritage Home Program and was promoted to team leader in 2018. She creates publications for the program, oversees homeowner loan projects and works with partners on the west side of Cleveland. Liz has a M.S. 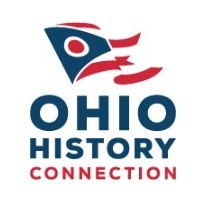 in Historic Preservation from Roger Williams University and previously was a preservation intern at the Western Reserve Historical Society’s Hale Farm and Village. Michael joined the staff in early 2000 after working with historic sites as a SHPO. As Director of Preservation Services, he builds relationships throughout the community and seeks ways for CRS to add value to our services to our partners. He also manages the Sacred Landmarks Assistance Program and Easements Program. Michael staffs the Advocacy Committee and oversees legal and rehabilitation strategies for the organization-initiated real-estate projects. Debra brings over 20 years of business management experience to the organization, from the Ozanne Construction Company to the Chartwell Group. She is experienced in working with real estate accounts and handles the audits and financial reporting for CRS. Emma joined the staff in 2018 as an assistant in the Heritage Home Program. She schedules site visits, conducts color consults, and introduces homeowners to the program . Emma has a B.A. in Anthropology/Sociology and Religion from Denison University. Margaret joined the staff in May of 2013 as an assistant in the Heritage Home Program. She was promoted to the position of Manager of the Heritage Home Program in October of 2015. In August of 2017 she transitioned into the role of organizational development. As the Manager of Development & Publications, Margaret seeks out new grants and funding, submits grant proposals and reports, and is the head editor of Facade. Margaret holds a M.A. in Historic Preservation from Ursuline College. Sophia Szeles joined the Cleveland Restoration Society as a Development and Marketing Assistant in January 2019. She works within the Development department, assisting with event planning, fundraising, and memberships. 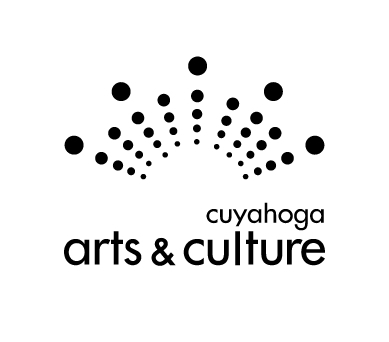 Sophia is a recent graduate of Baldwin Wallace University, having earned her B.A. in Public and Nonprofit Management in December of 2018. Audrey Thomas joined the Cleveland Restoration Society as a Heritage Home ProgramSM (HHP) Associate in October 2018. Through her position in the Heritage Home ProgramSM, Audrey provides assistance to homeowners as they navigate the loan process, conducting site visits, processing applications, and advising on preservation standards. Prior to working for CRS, Audrey worked as the Director’s Assistant at the Truro Historical Society in Truro, MA. Audrey is a recent graduate of the University of Georgia, having earned her M.A. in Historic Preservation there in May of 2018.